Q: I’ve purchased a property and had an Arborist Report (Tree Report) for my DA. 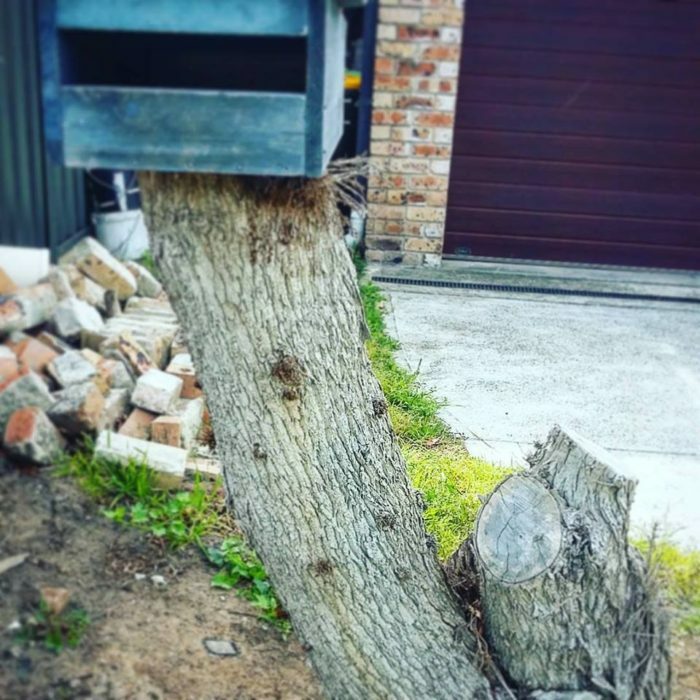 It’s been 12 months since we applied to Council and now need the project to start again; so I need to go back to the consulting arborist for an update and he is charging me to assess again. A: A lot can happen in 12 months for trees – they can grow, decline, incur a disease or just fail due to the environment and weather. Therefore, the consulting arborist’s assessment and recommendations made 12 months prior may now be out of date. For example, we have had a dry 12 months so they would need to reassess the soil, the tree and the impact of the building construction. So in this case in identifying (in the original report) that a tree that was ‘in decline’ (poor health) yet in the previous 12months it hadn’t rained considerably but the winds were particularly nasty and caused branches to snap off, when it came to reassessment the report would need to be updated to mention it was also unable to sustain the construction around it. I understand that the DA process can be timely and pricey, but professionals needs to be accurate in their assessment.